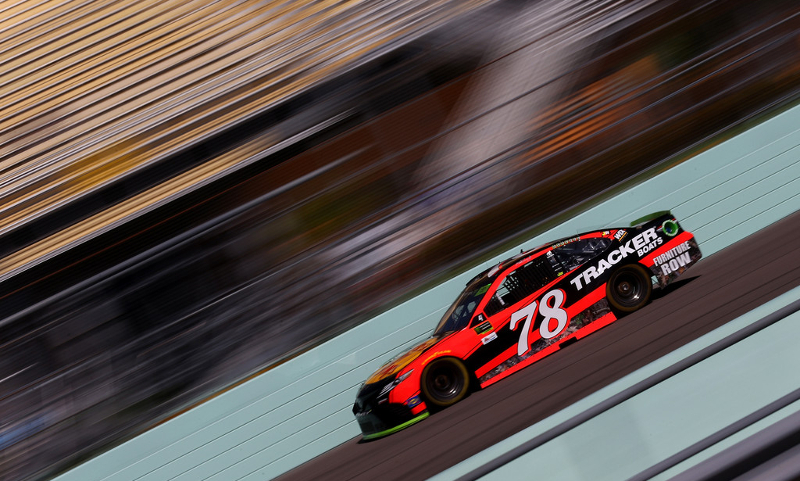 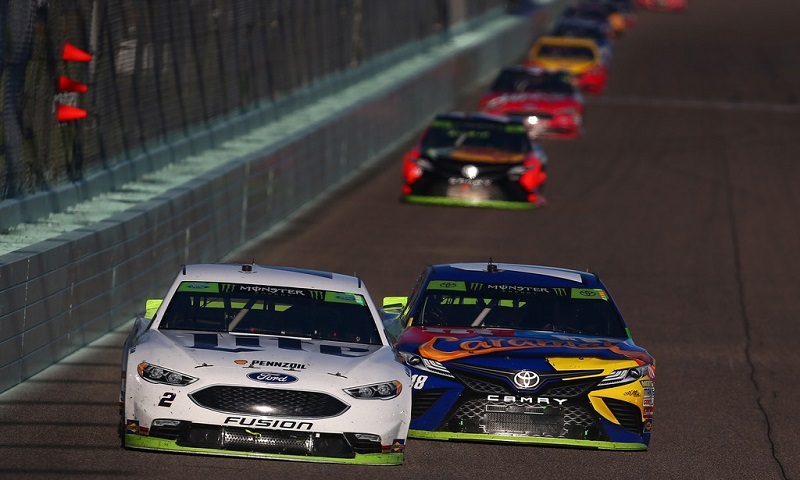 Martin Truex Jr. chases his first Cup championship Sunday at Homestead-Miami Speedway and has a fast No. 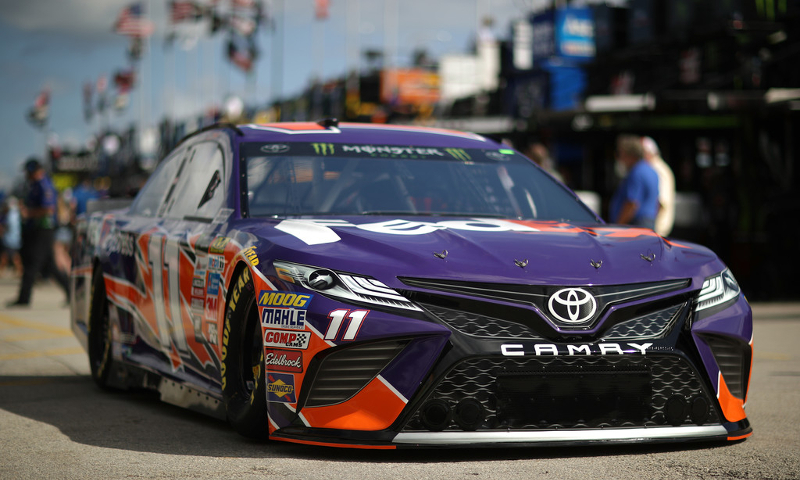 78 Furniture Row Racing Toyota to show for. 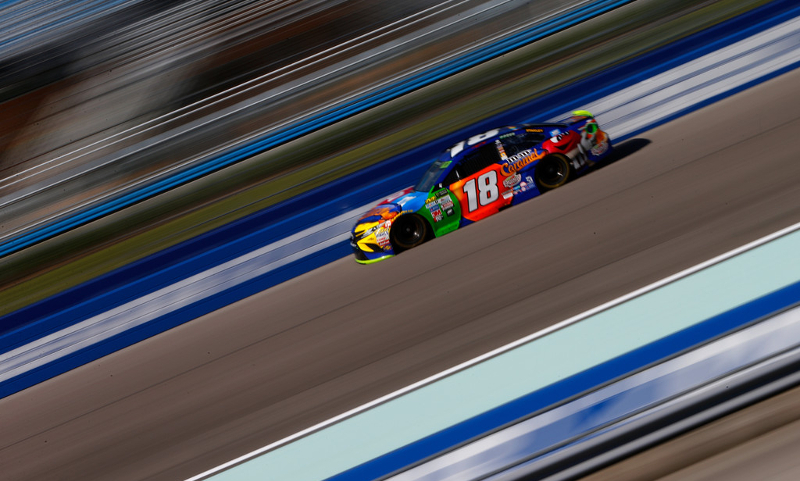 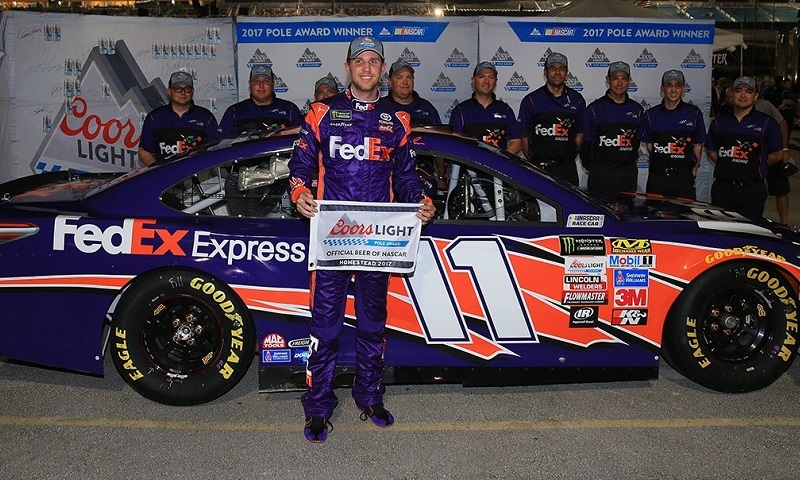 Sunday pole-sitter Denny Hamlin once again led the speed charts Saturday morning at Homestead-Miami Speedway. 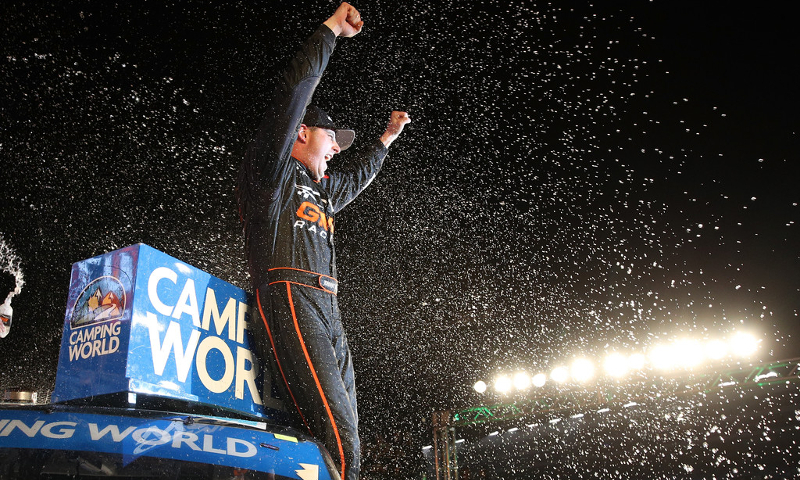 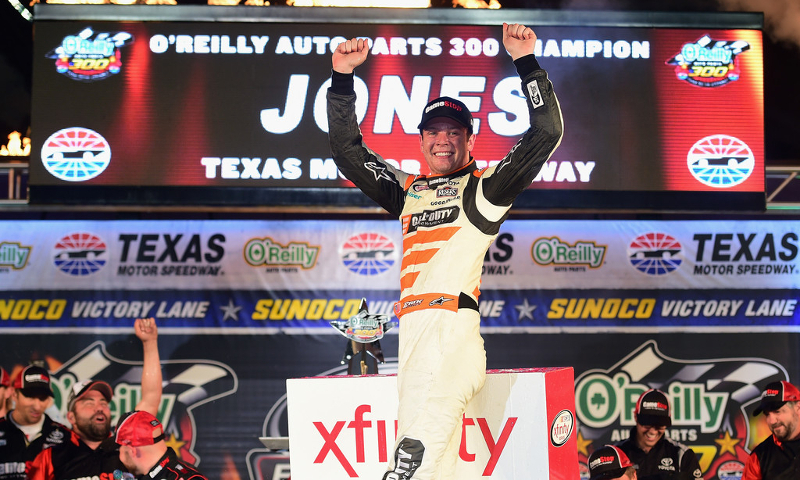 Johnny Sauter’s pursuit of winning back-to-back Camping World Truck Series titles became a reality Friday night at Texas Motor Speedway. 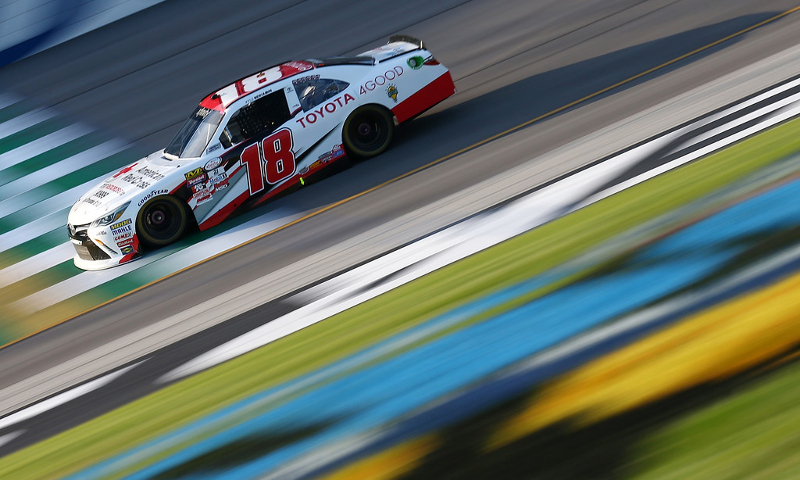 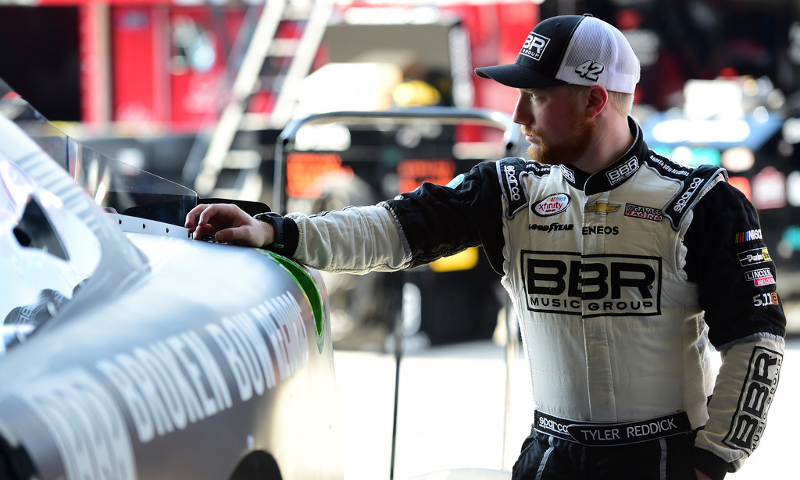 Kyle Benjamin has been no stranger to starting up front this year in the NASCAR XFINITY Series.